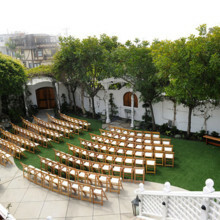 Todd has many contacts for great venues all over LA including Culver City, Marina del Rey, Playa, Santa Monica, Downtown, The Valley to name a few. 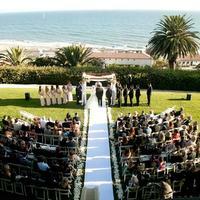 From hotels to banquet halls to museums, etc., Todd can assist for any party, event or wedding. 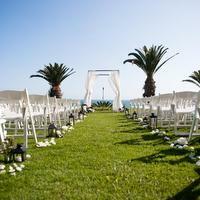 Todd can and has to be onsite the full time depending on the venue and which vendors are hired. 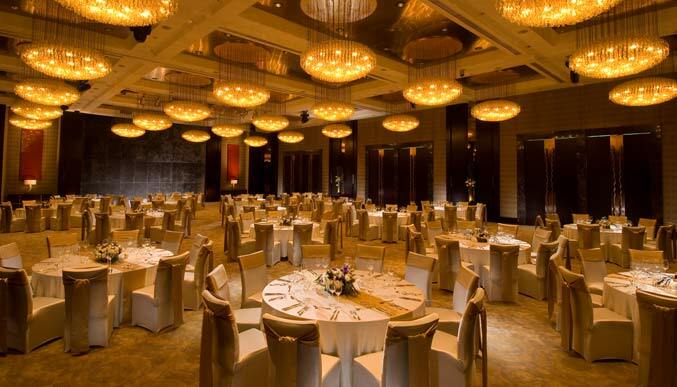 The venues range in price and can accommodate small to large number of guests indoor and outdoor. Depending on the space, they can include DJ/MC services, Onsite coordination tables, chairs, couches, tv-dvd player, free parking, bathrooms and a kitchen. Please contact us to go over options and packages. 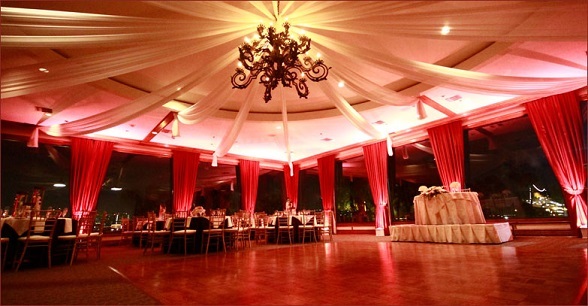 Our beautiful Banquet Room are for Weddings, Corporate and Company Parties, Special Events and other functions in Los Angeles. 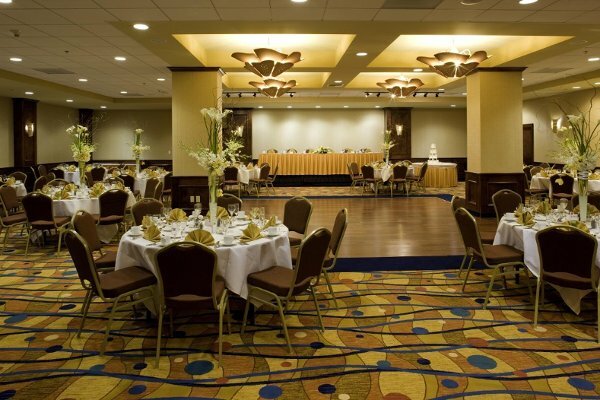 The Spaces can also be utilized for Birthdays Parties, Bar and Bat Mitzvahs, Special Events and Holiday Parties. Todd can help with all insured vendors including catering, staffing, music and entertainment as well as all questions for timing, rules and other information. Please contact Todd to set up a complimentary consultation to check out the venue spaces and go over any specifics, details and your preferred date to make sure we have it available.